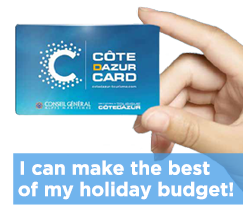 Just 1½ hours from Nice, with sunshine guaranteed, come enjoy skiing and fun in the snow in one of the 15 Alpes-Maritimes resorts and nordic areas in the Southern Alps. Aficionados of Alpine or Nordic skiing can avail themselves of nearly 660 kilometres of slopes in all the skiing areas, unlike anywhere else: that’s what skiing on the French Riviera means! 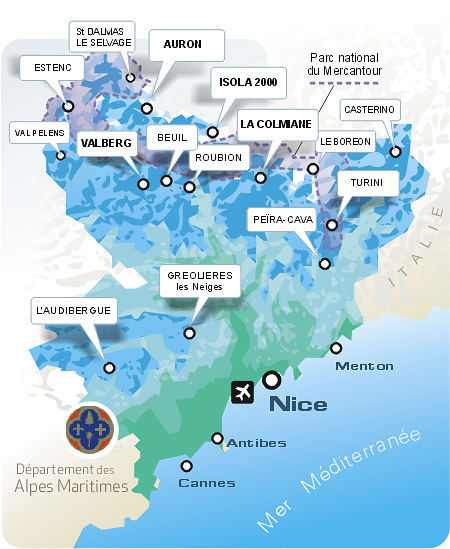 Visit each of the Alpes-Maritimes ski resorts by clicking on the map of resorts.